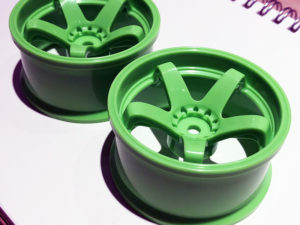 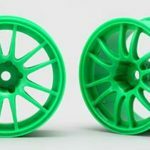 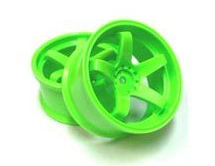 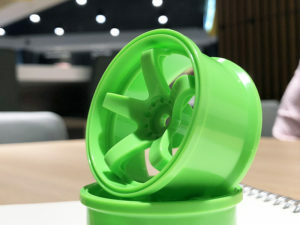 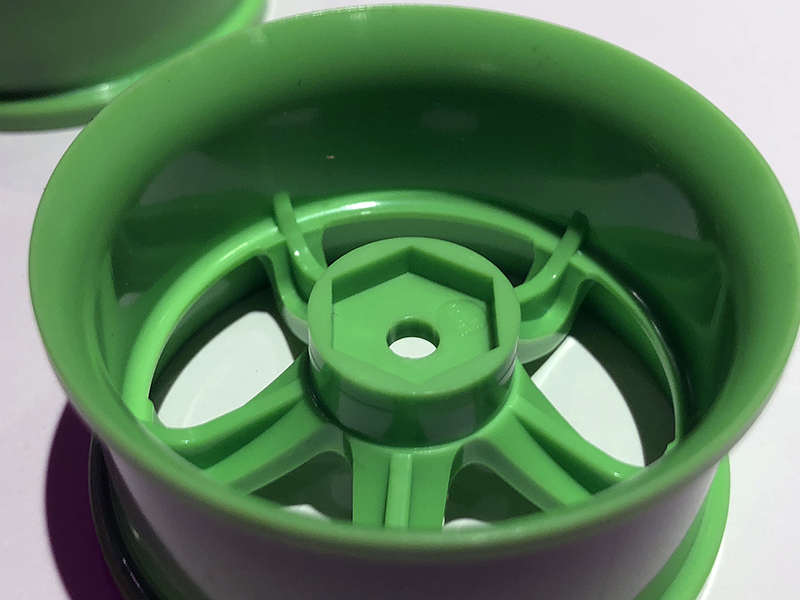 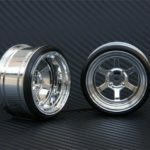 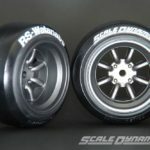 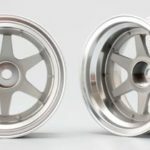 This is the latest version of the infamous N Model wheels. 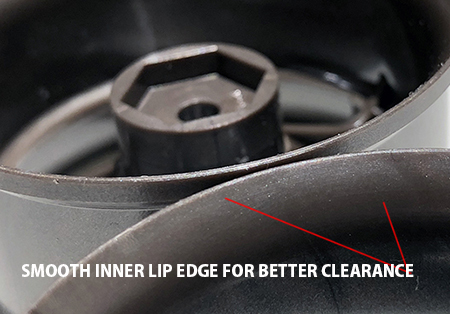 Featuring a deeper concave face, shaved/smooth inner lip edge(for better lock without rubbing). 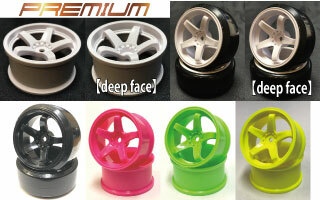 These faces are also reinforced with webbing for a much more durable wheel compared to it’s earliest versions.